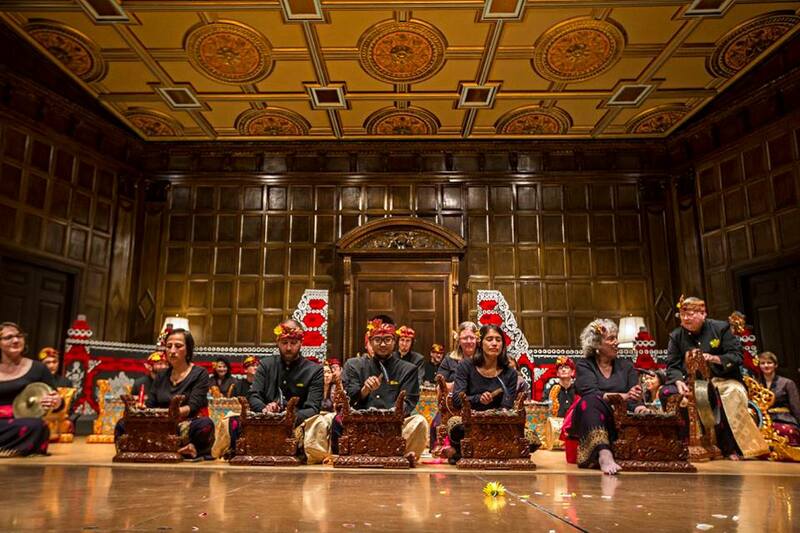 Gamelan Lila Muni at Eastman, as in Bali, is a communal effort. Members include Eastman students, faculty, and staff, as well as many members of the Rochester community. The music is learned through the oral/aural tradition without the use of notation and therefore requires the players to work together closely for long periods of time. The result is a sense of group unity and pride as the audience hears the music and witnesses the collective efforts of the ensemble.